This module is designed to control two locks, both electromagnetic and electromechanical. 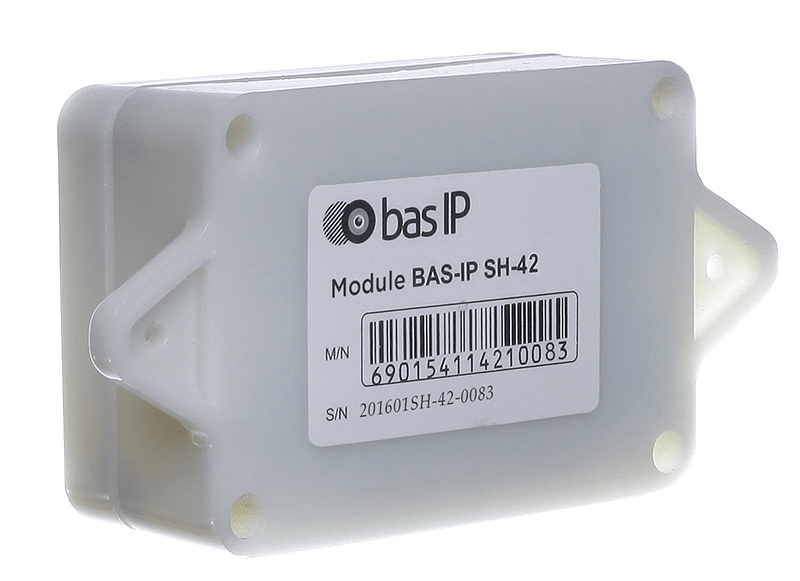 Module connection is performed to the outdoor panel RS485 bus, and separate locks management is carried out with special internal monitors firmware. Works with all panels except AV-02.